Performing complete athletic field renovations and flawlessly executing new construction projects are the backbone of Warner’s Athletic Construction. We pride ourselves on providing “major league” quality work that fits our customers’ budgetary constraints. The quality of our work is second to none, and is completed in a timely manner. As a licensed general contractor, Warner’s Athletic Construction can not only construct your playing field, but also manage the entire renovation project. 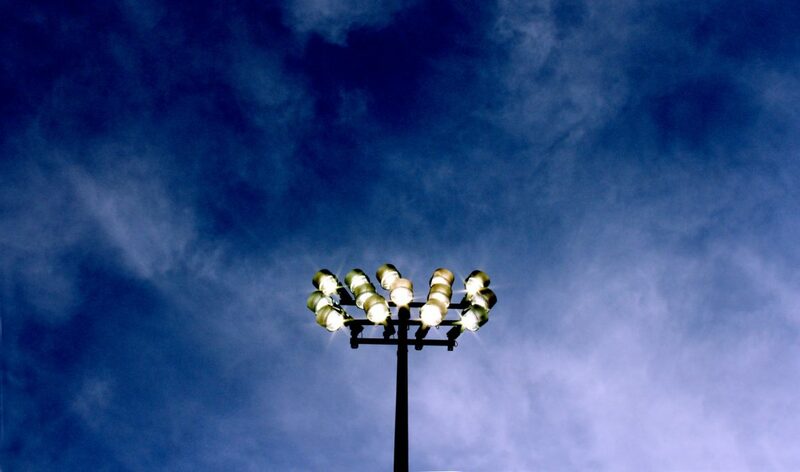 We can provide everything from backstop walls and nets, dugouts, field houses, fencing, hitting facilities, gymnasium equipment, basketball goals and bleacher packages to athletic field lighting. We also provide highly trained project managers to oversee your athletic field construction project. Warner’s Athletic Construction offers complete baseball and softball athletic field services, including new field construction, clay renovation, infield and mound lip removal, turf installation and turf maintenance. WAC also offers high-quality athletic field construction, design and maintenance services for both professional and non-professional groups. As an expert on all things athletic field-oriented for over 15 years, WAC offers consultation and design, assisting clients with the design process and well as value engineering for their projects. WAC can also evaluate and train your current staff, grounds maintenance workers, coaches, and even parents on the proper maintenance procedures to help ensure a safe and aesthetically pleasing playing surface. For a complete listing of the products and accessories we offer, please consult the Warner’s Athletic Construction All Sports Accessories Online Catalog – your complete source for team sports equipment! Sound interesting? Let’s get in touch.